It appears that the top 10 drivers align to most people’s thoughts, however I am sure there will be some who would want to swap the order around, either way the ‘odds’ will move around as fans place their bets. With the only the top 20 competitors qualifying for the final race this Saturday Night, the tight unforgiving track and the pressure of the Championship, it could be anyone’s title. 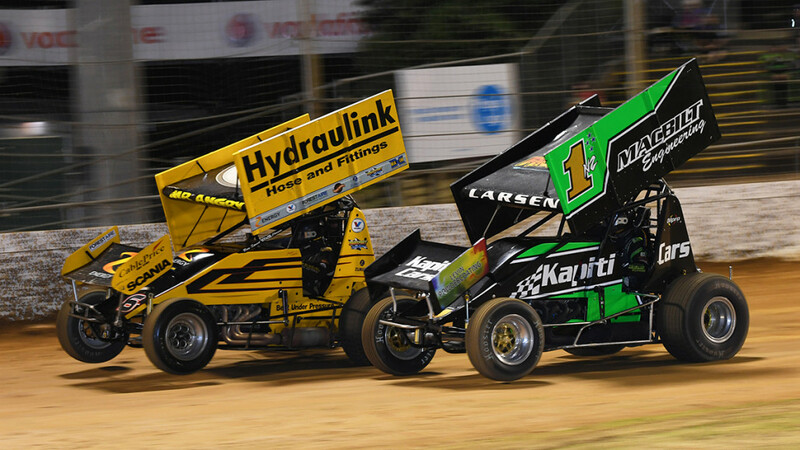 For further info and tickets, go to www.springsspeedway.com.